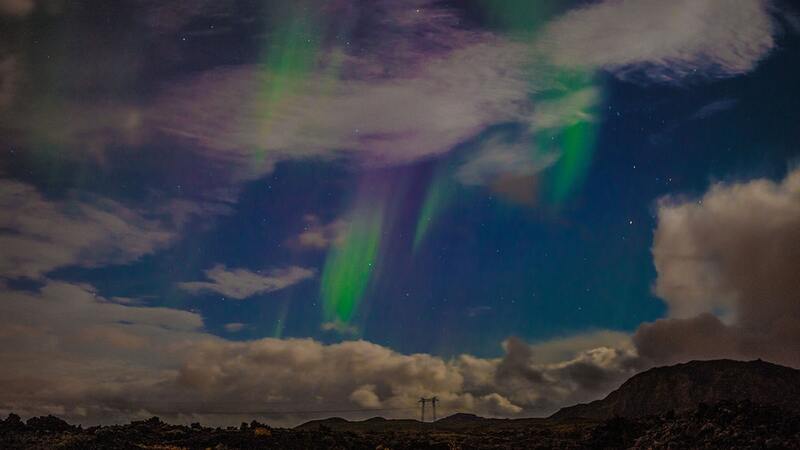 Words simply cannot describe the sight of this spectacular phenomenon. First off, we will start our hunt for the Northern Lights with a bit of pre-planning via the Aurora forecast and start our exploration by heading in that direction. Should ‘that direction’ lead us over mountain tracks and rivers – then fear not for our Super Trucks are suitably equipped to tackle such terrain. Once (and if) the elusive lights appear its time to pull over, set up the chairs and blankets, and take in the spectacular swirling overhead light show. Now is the time we break out the hot chocolate and Icelandic pastries known as ‘kleina’ (a sort of twisted, yummy doughnut) – all of which are included in the tour price. 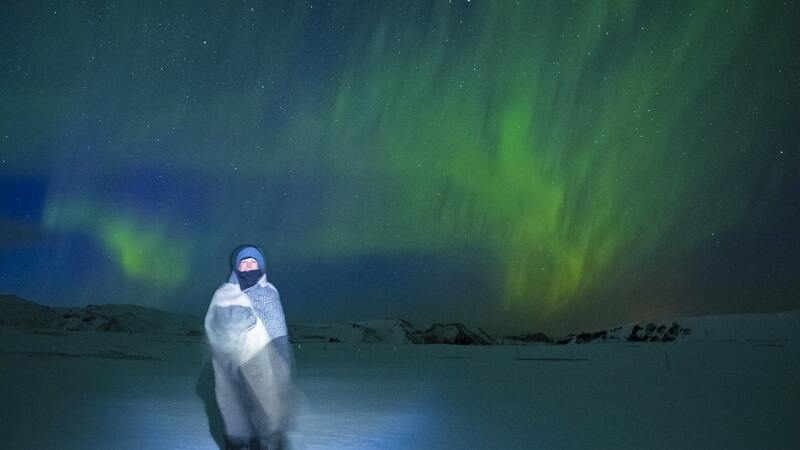 The success of the Northern Lights findings are dependent on weather conditions. We therefore reserve the right to cancel departures until 18:15 on the day of the tour. If the tour goes ahead and we find no northern lights, we offer our customers the chance to join another evening’s departure free of charge upon availability. 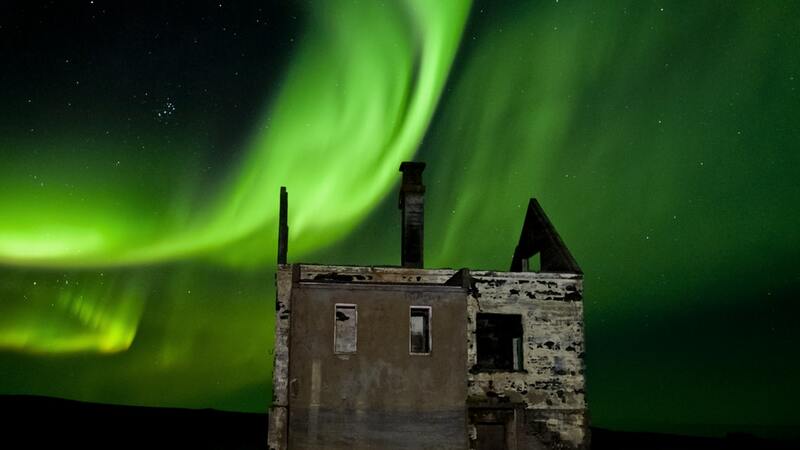 Join us to experience the magical Aurora Borealis. We offer a trip with no more than 16 participants and experienced guides hunting the magnificent wonder of nature. 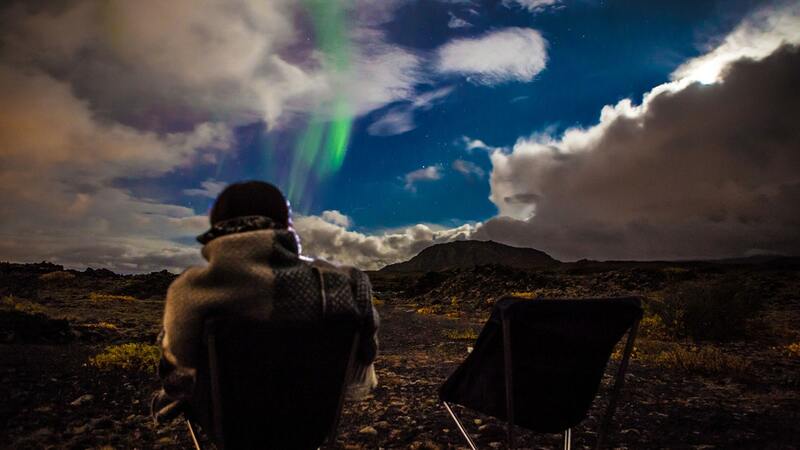 waiting for the northern lights. Would you like to have this one as a private tour? Feel free to send us a line at.